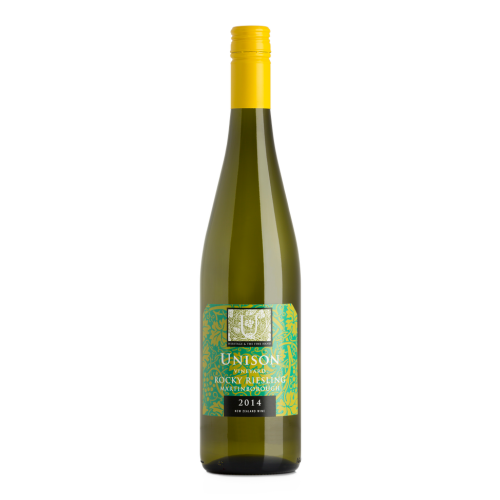 A Riesling packed with spring flowers, fresh peach and lime zest aromas. 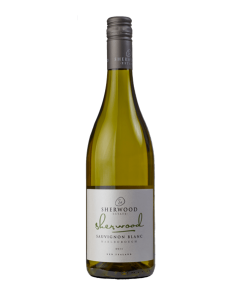 Flavours of tropical fruit and peach linger on the palate with a sweet honey finish. Perfect for lunch with friends or match with seafood dishes.